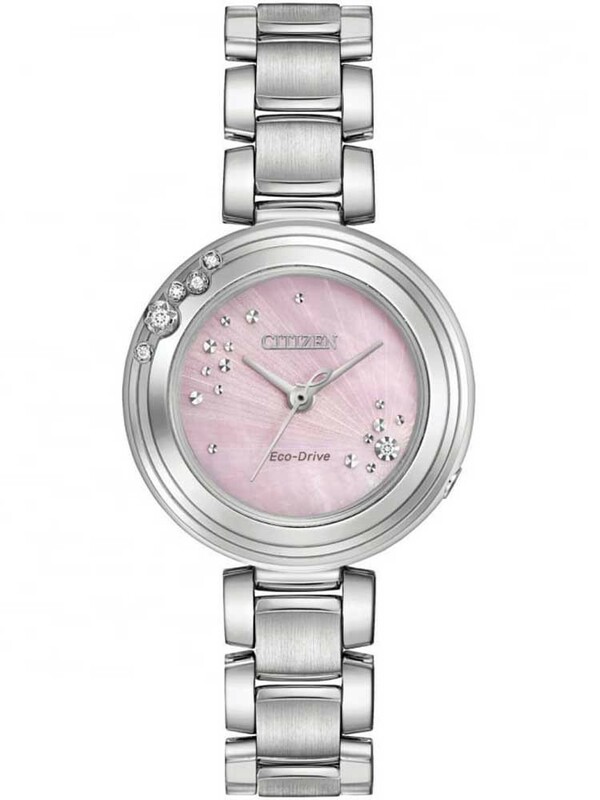 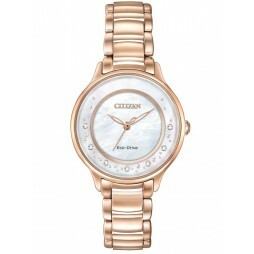 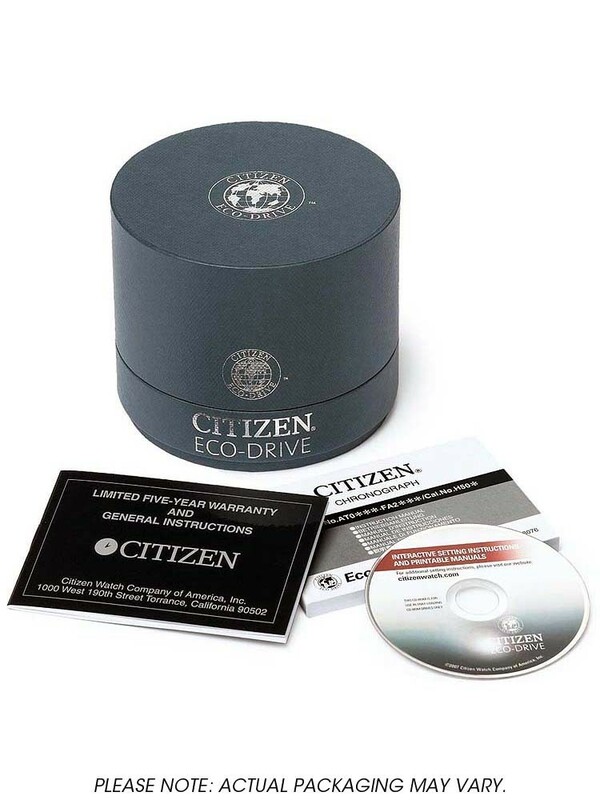 Introducing thee Eco-Drive L-Carina watch from Citizen, featuring a stainless steel bracelet and case complete with an elegant pink mother of pearl dial. 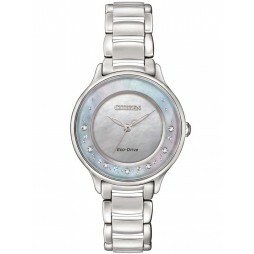 Within the dial and around the case sit a collection of sparkling diamonds to add a touch of glamour to this watch. 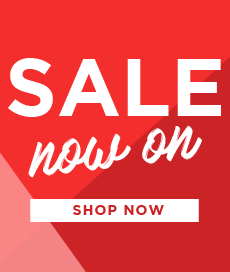 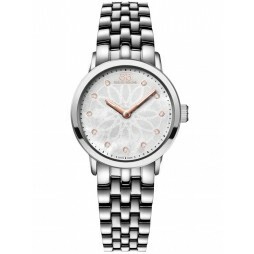 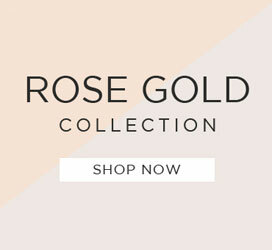 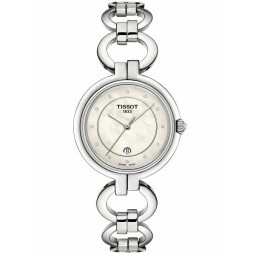 A beautiful ladies timepiece that will make the perfect gift for someone special.